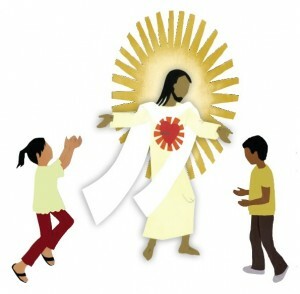 This website is the home of the catechetical program: “Come, follow me” – which is used for the fundamental catechesis of children in parishes and schools. The catechetical program spans 4 years, for children aged 7-11. Each year contains 35 sessions. Each session lasts between 30 minutes and an hour. You can purchase and download the first three volumes of the Catechist’s books, Live as Children of the Light, for year 1 (7 year old), Remain in my Love for year 2 (8 year old), and You have the words of eternal Life for year 3 (9 year old) in PDF format. These volumes will allow you to start Come follow me in your own parish or school. The volume for 5-6 year old children, Children, praise your God! is also available for purchase. The authors of this program are Fr. Benoit Caulle, parish priest, and Anne-Marie Le Bourhis, school teacher and member of the International Catechetical Commission. They are members of the Notre Dame de Vie Institute and have been involved in catechesis for many years. 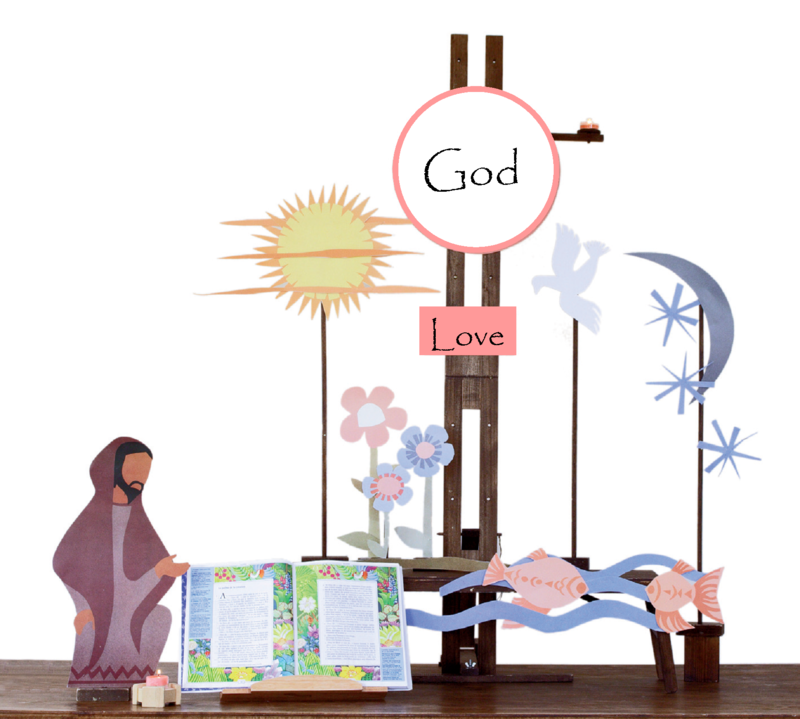 The books, written to help catechize children (ages 7-11) have received the imprimatur for catechetical use and have also received the stamp of approval of the French Episcopal Commission for Catechesis and the Catechumenate. This program has been tried and tested for many years in France and abroad (Lebanon, Lithuania, and the Philippines). It was conceived and written in the light of the teaching of the Church: the Catechism of the Catholic Church and the General Directory for Catechesis. The translation of the catechetical materials from French into English is on-going and Come follow me is now used in a few English-speaking countries: England, Ireland and The United States. 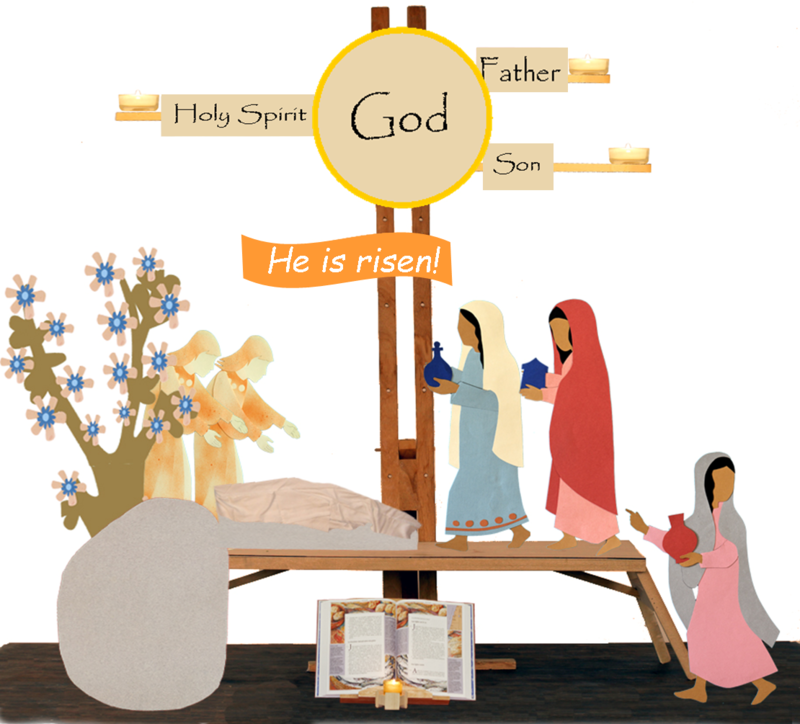 The translation and publication of the Come follow me catechists’ books is the work of the Dominican Sisters of St Joseph. The program is originally published in French by the Editions du Jubilé.